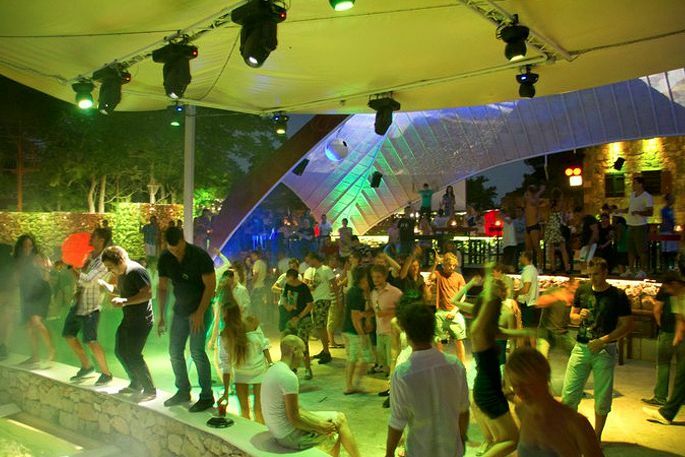 After a romantic supper in any of Hvar restaurants you may start your evening entertainment in a number of bars such as Carpe Diem, Nautica bar or Kiva, where besides the rhythms of good music lot of young ones may help you in having a nice time yourselves. 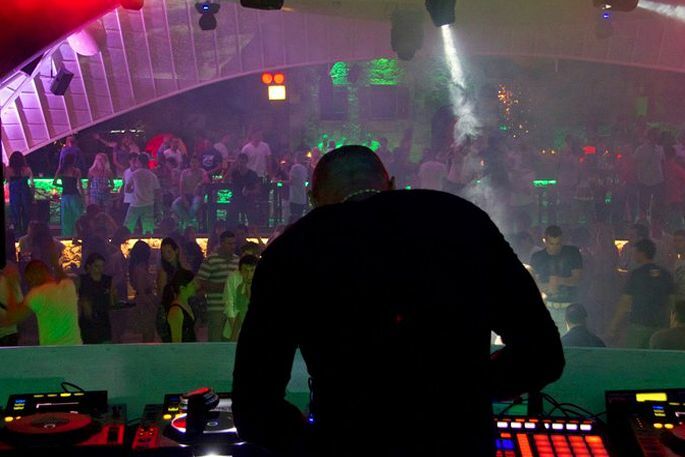 And it is a night club Veneranda offering you fun with its open swimming pool till the early morning hours of the next day. 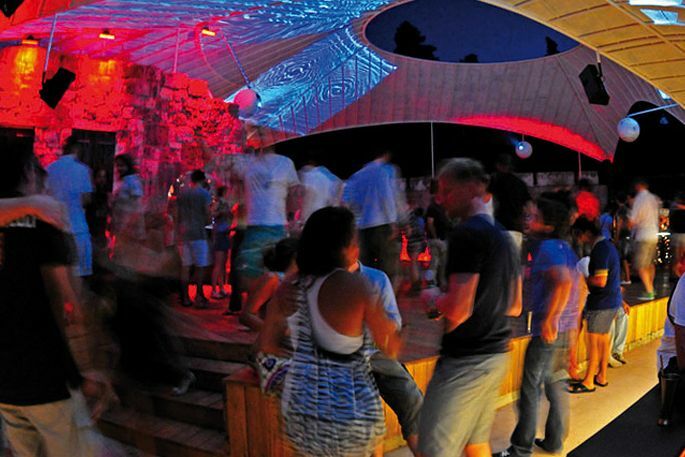 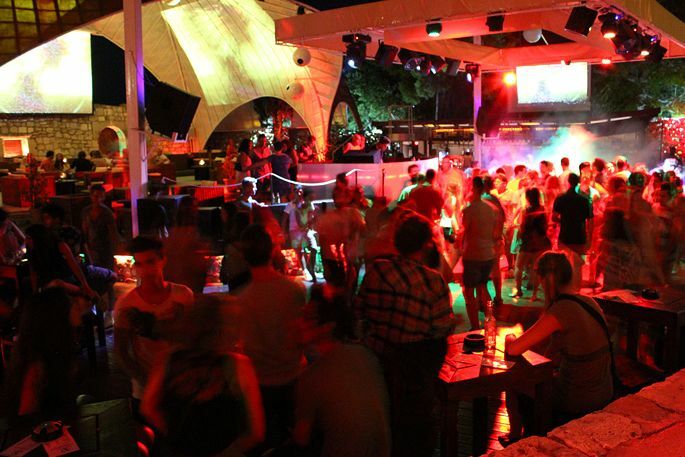 Veneranda night club is combination of exciting Hvar history and more exciting present. 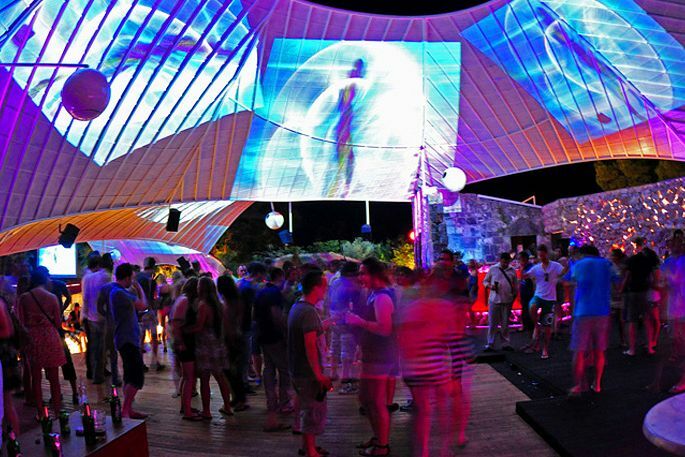 It is also a combination of outdoor cinema and pizza lounge transitioning into a lively all-night disco popular with Hvar’s hospitality workers and party-minded tourists. 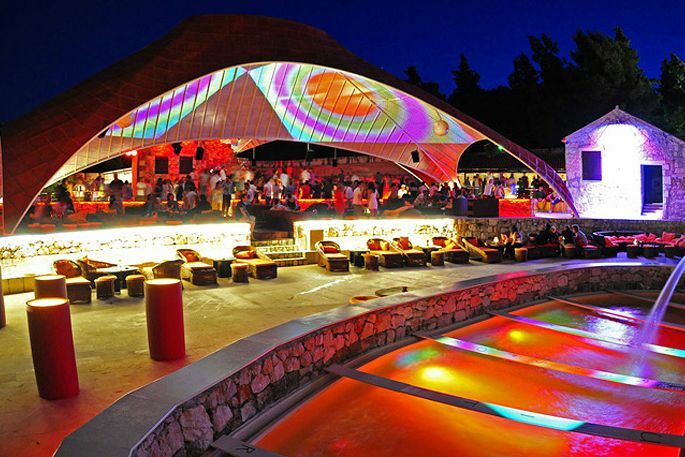 Nightlife visitors arrive after 10pm and ascend a stone staircase to the hilltop promenade overlooking the lights of Hvar and moonlit seaside. 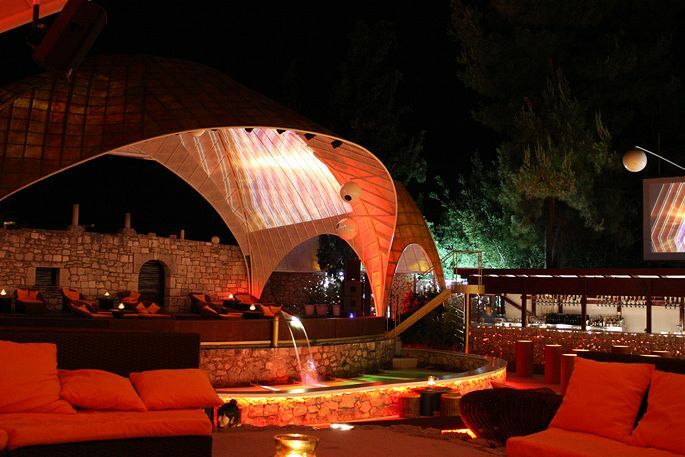 Specially designed tents and their construction within Veneranda, have won many awards for architecture. 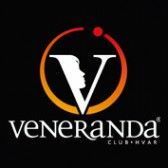 Veneranda also offers you VIP reservations, so you can get the most special treatment and experience. 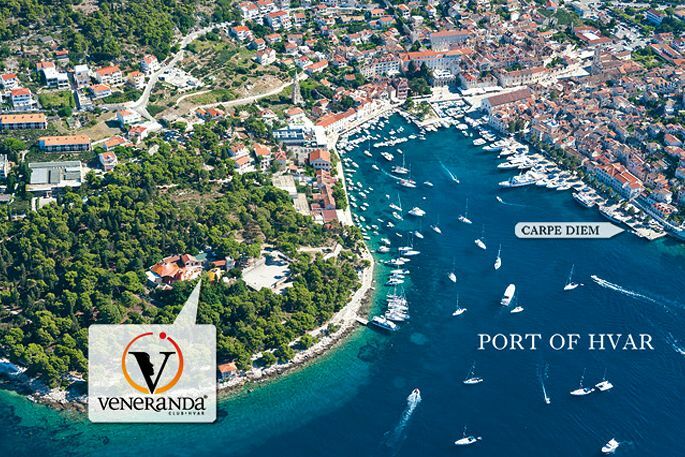 You can reach Veneranda club Hvar in just a short two minute walk from the city center along the western edge of the Hvar harbour just past the Adriana Hotel. 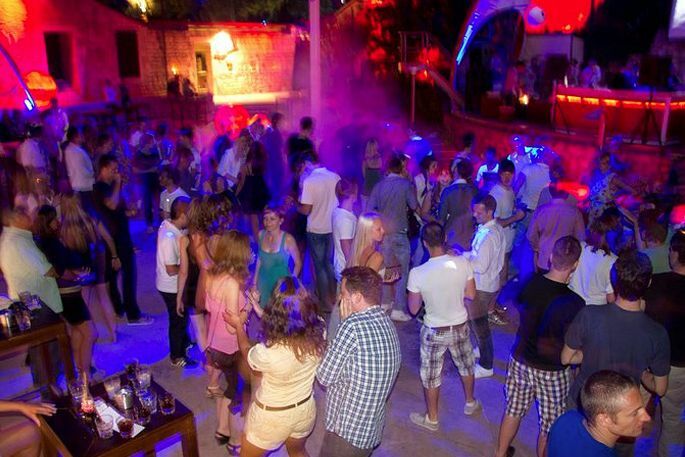 Veneranda night club is combination of exciting Hvar history and more exciting present.